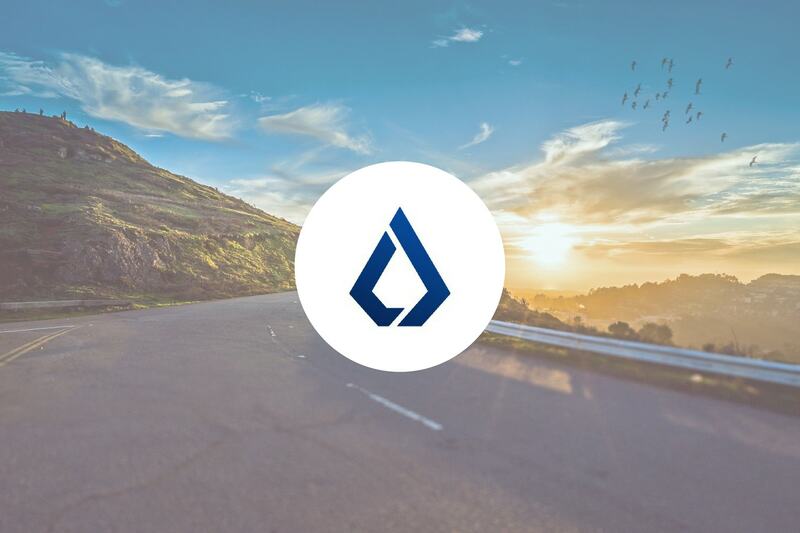 A lot of development has taken place on the Lisk platform ever since the rebranding in February 2018. About a month back, we reported on the state of development at Lisk. A lot has happened since then. Lisk Core 1.0 has proceeded from beta testing and is now released on testnet. The next step after this is Core 1.0 release on the mainnet. If you are new to Lisk, take a look at our introduction to Lisk. Here, we recap what’s new with Lisk and what’s next on the road to Core 1.0 mainnet. On June 28, it was officially announced that the migration of Lisk Core version 1.0.0 to the testnet network was successful. Almost all delegates are active and forging without any issues. Following that deployment, significant progress was made on Lisk Core 1.1.0 with major issues resolved and the scheduling of the minor release of Core 1.2.0. 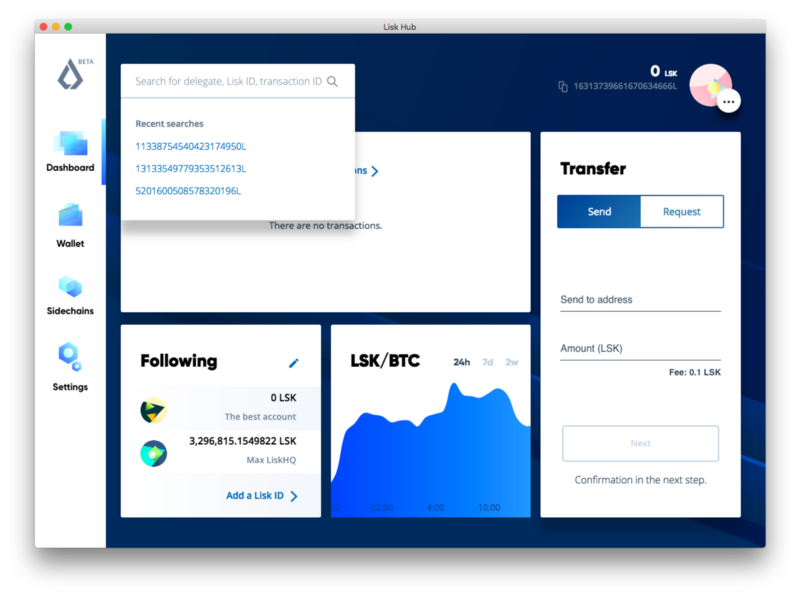 Also, Lisk Explorer 2.1.2 (which is the latest version) was released on July 12. Development is said to be ongoing concerning the next versions of Lisk Elements and Lisk Commander. The next big step will be Core 1.0.0 going live on the mainnet. However, time is needed for node operators to adjust their tools before it is released to the mainnet. Furthermore, there is need to align all Lisk products (that is, Lisk Hub, Lisk Elements and Lisk Commander) by having Core 1.0-compatible versions before Core’s mainnet release. The release of the Lisk Hub 0.10.0 brings about key changes that enhances the Lisk platform. Removal of the Explorer page on Lisk Hub to streamline search functionality. Previously, the search function on the Explorer page is a duplicate of the search bar at the top of each page. The search bar is now updated to display recent searches. Users can search for delegate’s names through the same search bar. As a user begins to type, suggestions of matching delegates will appear with their respective ranks. Users are now allowed to follow specific accounts in the Lisk Hub. This is part of a major effort to rearrange how accounts are managed on the platform. All followed accounts are listed in a new module on the Dashboard page. This function will allow users to use the list as an address book when sending transactions. The Trezor hardware wallet now supports the Lisk utility token, LSK. This new wallet update, known as Trezor One firmware version 1.6.2, was released on June 25 and is able to support more coins and tokens. Lisk is currently working on the mobile version of the Lisk app both for android and iOS. This is expected to take some months before it is ready. The vision of Lisk Mobile is to be an intuitive and easy-to-use app focusing on user experience. On the partnership front, Lisk Academy partnered with London Blockchain Labs to further efforts concerning blockchain education. London Blockchain Labs is the largest blockchain student hub in the UK. They also help to educate businesses and policy makers. The Lisk team has also been busy connecting with the blockchain community and spreading awareness of their project. At Blockchain Expo Europe, which took place June 27-28 in Amsterdam, Lisk was ably represented. The Marketing Lead, Thomas Schouten spoke about enabling blockchain creators with Lisk, blockchain marketing as compared to traditional startup marketing, and more. At Distribute Conference, which took place in Hamburg on June 28, Lisk co-founder Max Kordek was present to deliver a speech about Lisk and the approach of Lisk to problems besetting the blockchain world. A significant number of new open positions has been added on the Lightcurve team. This consists majorly of positions in software engineering and marketing to increase the capacity of the technical team and further strengthen the community. Lisk is currently priced at about $5 and has been regarded as one of the undervalued platform coins in the cryptomarket. Blockchain projects such as Sapien, Ren, and BrikBit have announced that they will be built on the Lisk network. With the deployment of the Core 1.0.0 on the mainnet and the launch of the SDK (Sidechain Development Kit) sometime in the near future, Lisk is expected to become a strong contender for the top blockchain platform. Stay in touch with Lisk through Twitter, Telegram, and their blog.